Redispersible polymer powder (short for RDP) is a polymer powder with redispersible property. It is made from synthetic resin emulsion by adding other substances and then dried by spray. So it mainly contains polymer resin, additives, protective colloid, anti – caking agent. The manufacturing processes can be divided into two procedures-The first step is to produce polymer emulsion by emulsion polymerization. The second step is to spray dry the mixture prepared by polymer emulsion to obtain polymer powder. The polymers during emulsion are thermoplastic and only become solid only when they fall below a critical temperature which is called vitrification temperature (Tg). 10). It is quite easy to combine with protective colloid with excellent performance. While using with other adhesives, filler materials, aggregates and additives to make dry mix mortar, under the co-function of hydrophilic protective colloid and mechanical shear, RDP particles can disperse into water very quickly. 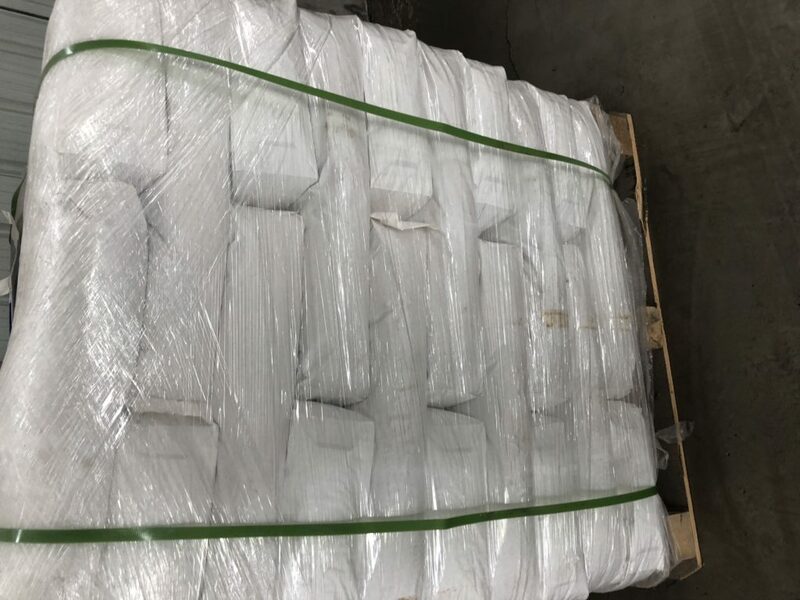 It can increase the gas content of mortar, so as to play a role of mortar lubrication, and during the protective colloid dispersing, water affinity and consistency will increase, which will be helpful to improve the cohesion and mortar workability.